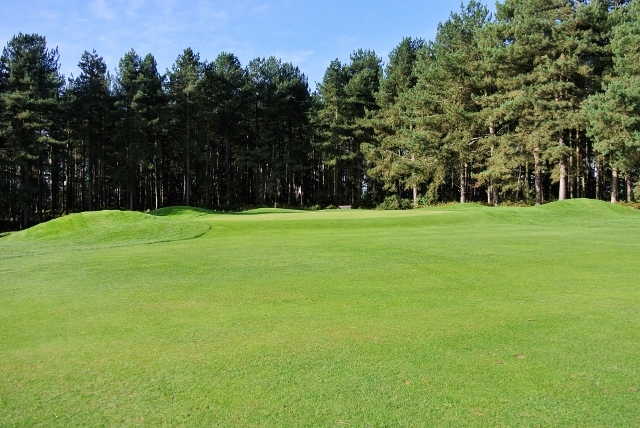 Oakmere Golf Club, conveniently located between Mansfield and Nottingham, is rated as one of the best golf courses in Nottinghamshire and was designed by former English Amateur Champion and President of the English Golf Union, Frank Pennink. Our 18 hole course, named after Rear Admiral Robert St Vincent Sherbrooke V.C., consists of 6739 yards of rolling, tree-lined terrain, with a par of 73 (SSS 73). It’s a challenging but rewarding course requiring full concentration to avoid the plentiful natural hazards. 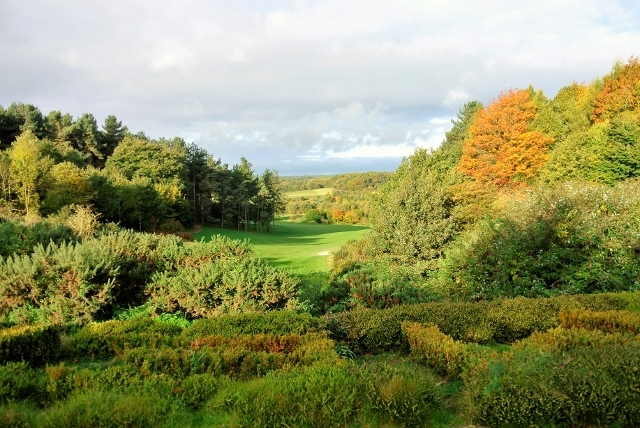 The course makes the most of the naturally undulating terrain and features numerous water hazards including ponds and the Dover Beck which comes into play on several holes. Named after local landowner Commander Mortensen, who had both courses built, it is a full length course of 5433 yards with a par of 68. The Commanders course layout consists of 18 separate tees to 9 greens providing a range of playing options including a 27 hole card when combined with the Admirals course. Much care and time has been invested in the natural heathland landscape with trees, gorse and hedgerow to establish an interesting and challenging layout. Both members and visitors can take advantage of our online tee booking system for both the Admirals and Commanders courses. 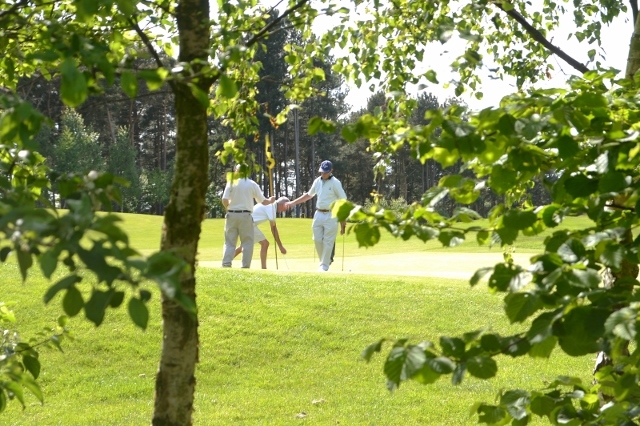 You can book tee times, check one you have already booked or look for one of our reduced off peak rates. 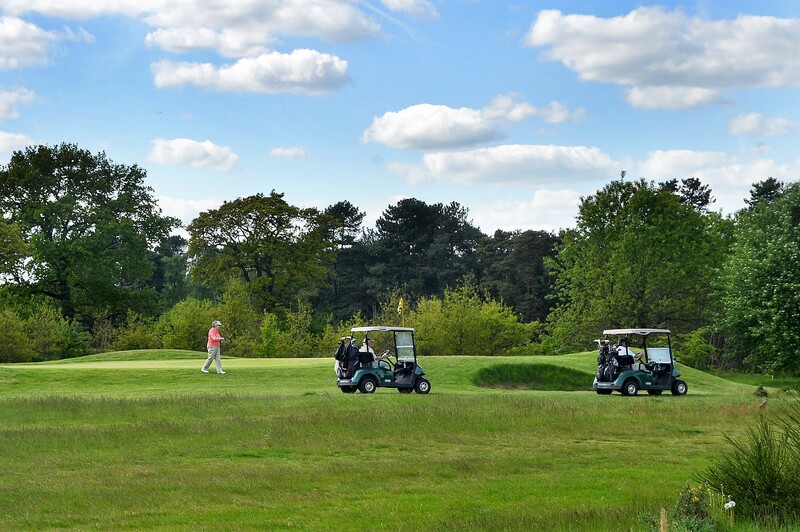 Oakmere runs regular competitions for members throughout the year, as well as hosting a series of Open competitions over the summer months. This section also features details of the John Harrison Summer League, a competition which Oakmere won in 2017. 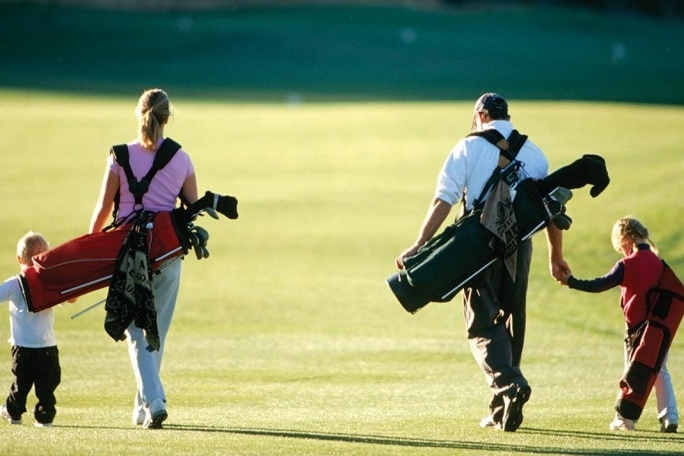 Oakmere provides the perfect facility to learn, improve and develop your game. 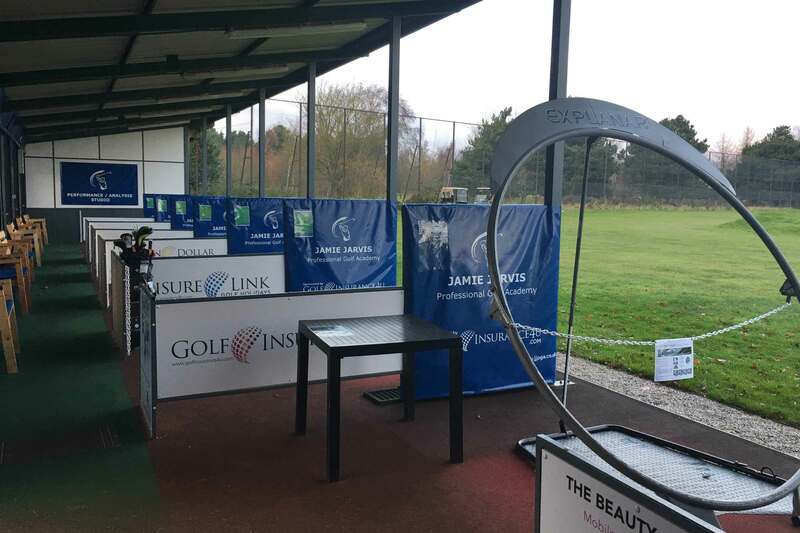 Our team of experienced coaches can provide tuition for all standards either individually or groups in the covered floodlit driving range bays, the outside practice areas or the putting, chipping, pitching and bunker areas. 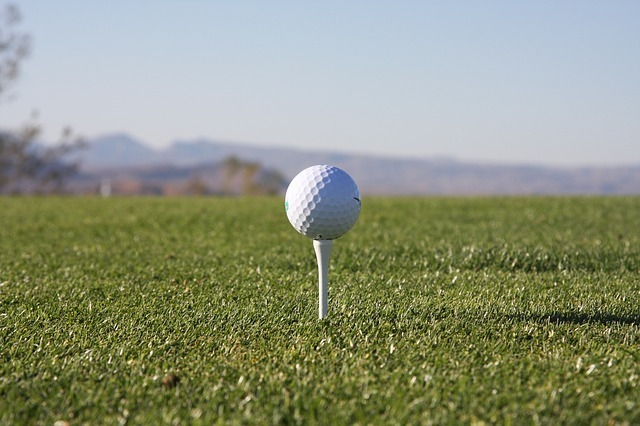 Oakmere’s driving range is made up of 20 spacious individual bays and a floodlit outfield. We also have a state of the art indoor teaching and video analysis centre featuring the latest GASP Video System, Vector Pro Launch Monitor and Tomi putting analyser. 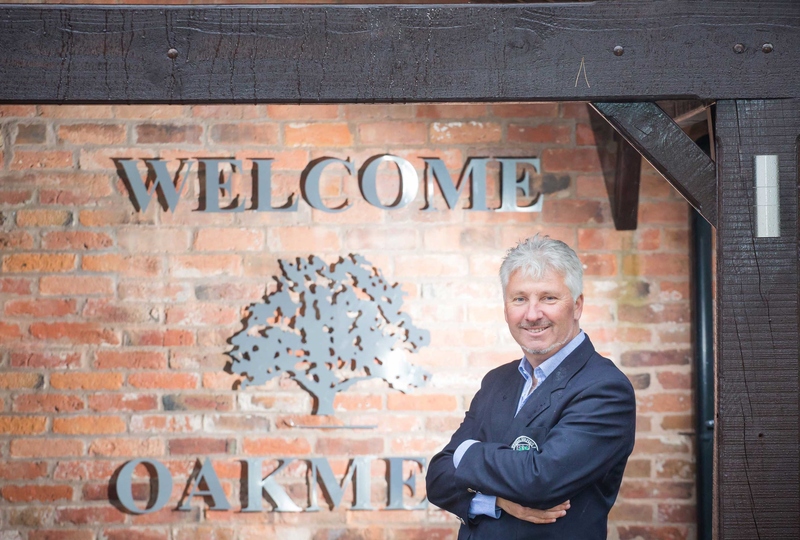 The Oakmere professional team lead by Daryl St John Jones is on hand to make your golfing experience a memorable one. 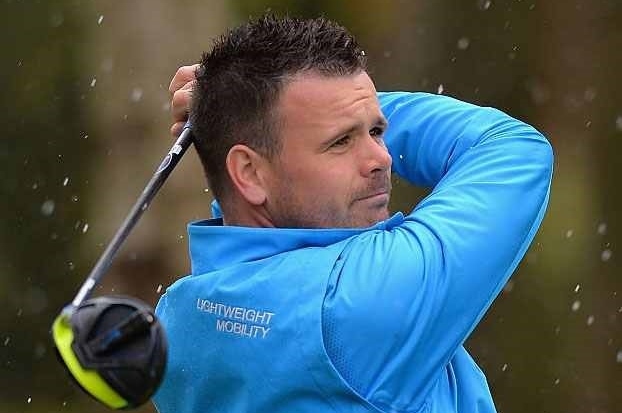 Daryl is always available either in person, by phone or email to ensure that members, guests and visitors enjoy the facilities that our team of staff are able to provide.